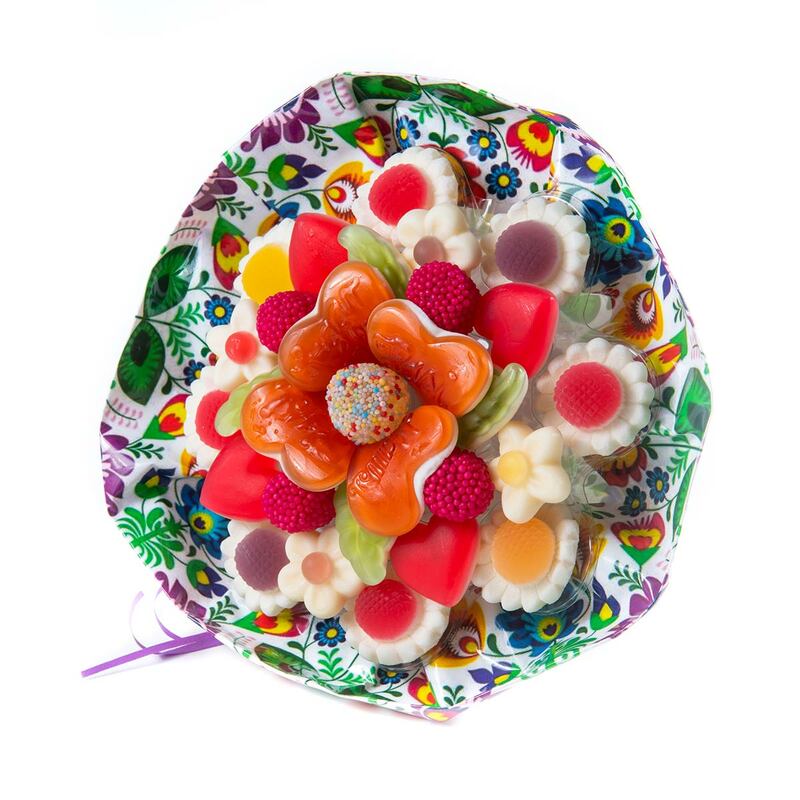 Look around and see how many good things there are. 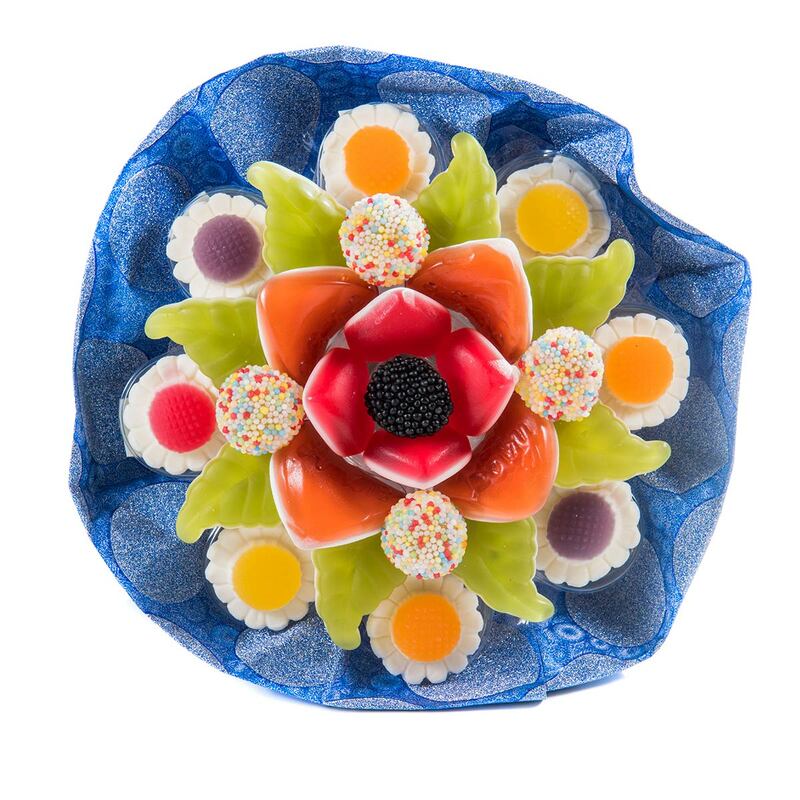 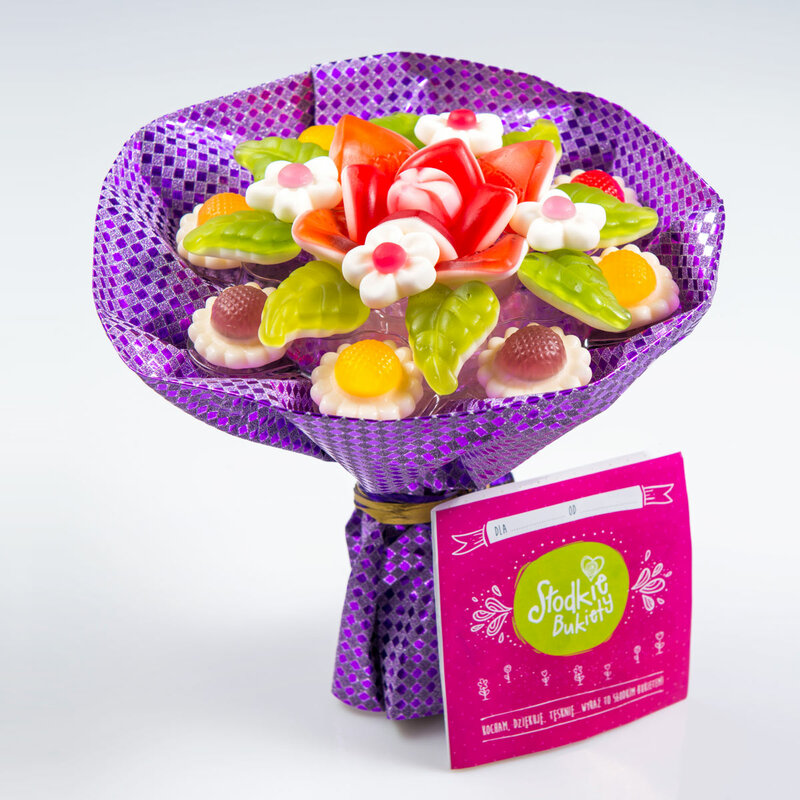 Here we pick delicious jelly flowers and create our hand-made, sweet bouquets specially for you. Express your juicy feelings in such an unusual way and enjoy every moment with humour and a beaming smile. 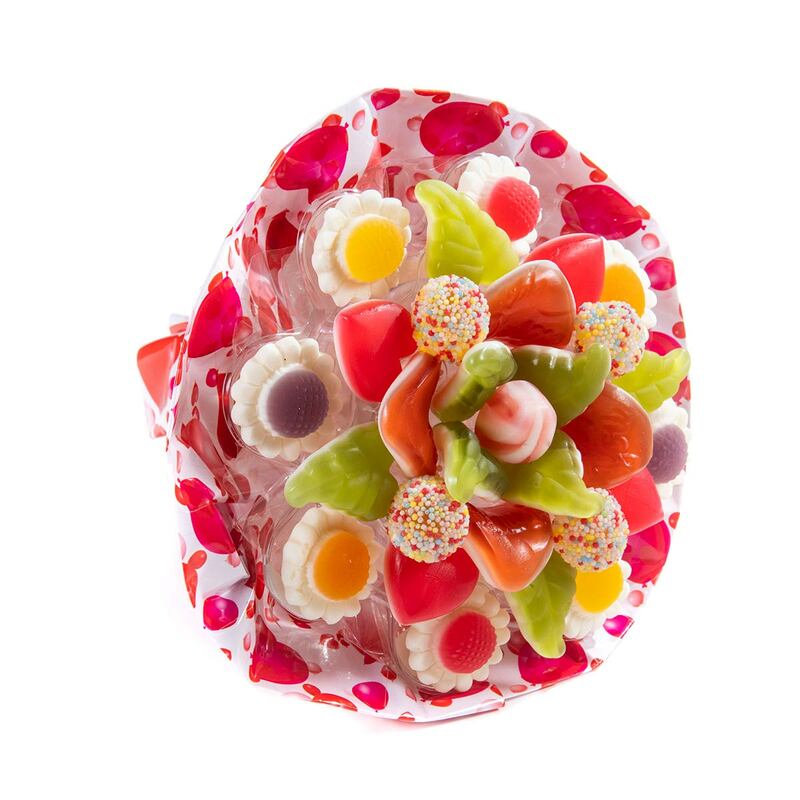 We offer only premium type jellies which we source from the best European sweets manufacturers and only jellies made by them are used in our compositions. 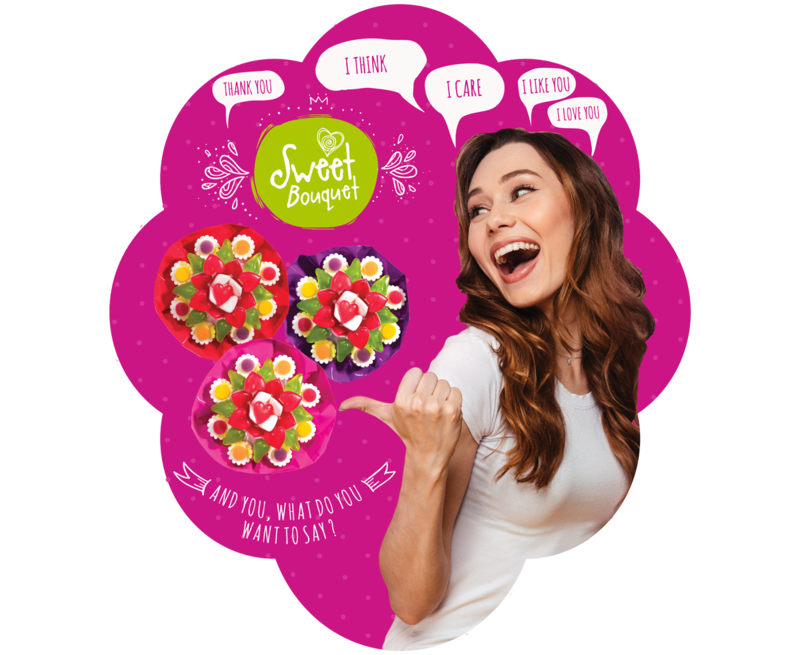 Sweet bouquets are easily available in the chain of salons likeEMPIK, SMYK, TOYS WORLD, chain of stores - E.LECLERC, CARREFOUR and petrol stations - BP, CIRCLE K, LOTOS, SHELL, AXAN, AMIC (LUKOIL), APEXIM, as well as via POCZTA KWIATOWA. 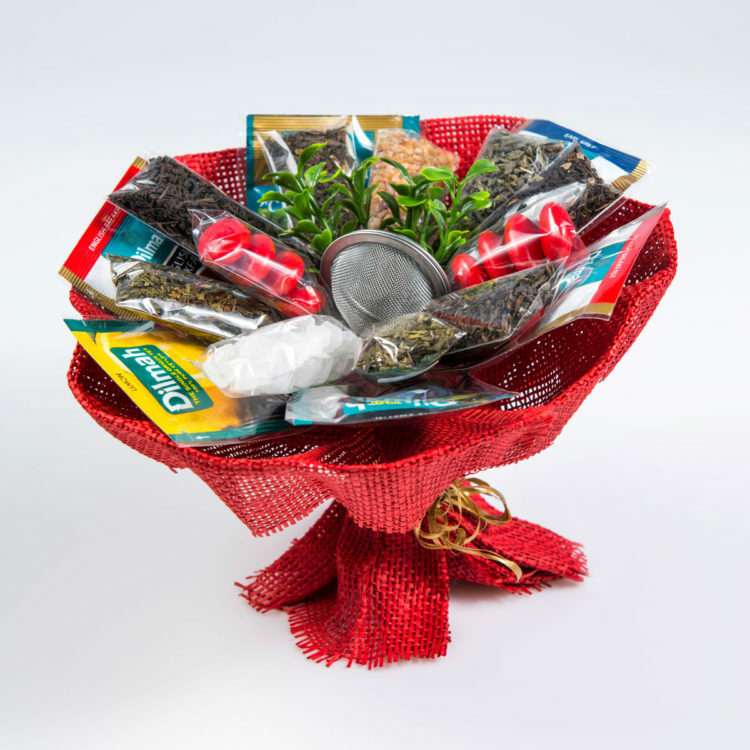 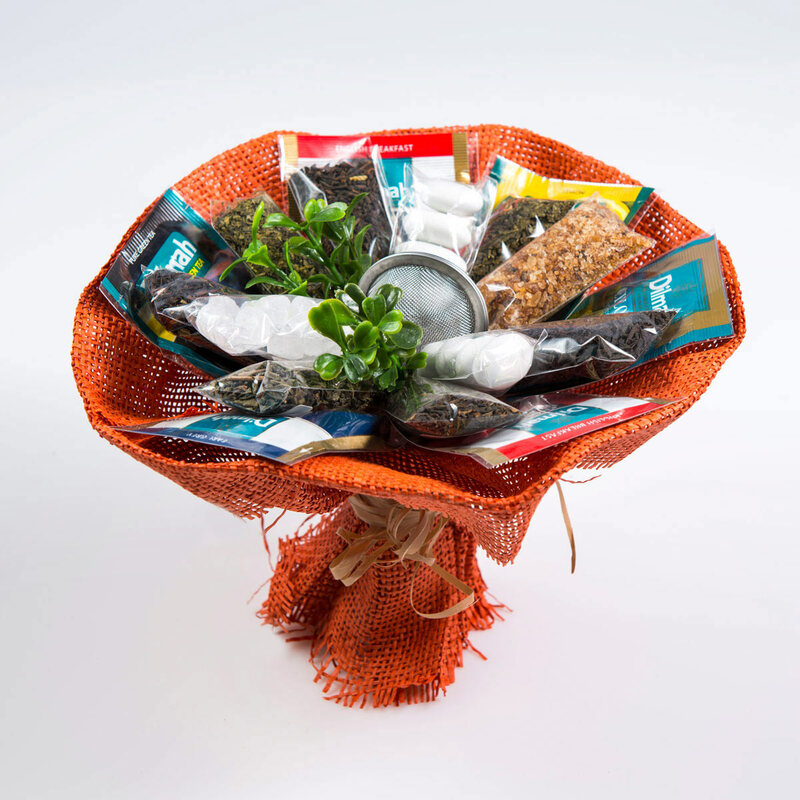 Besides bouquets made of sweet colorful jellies we also create them with tea packages with brewer included. 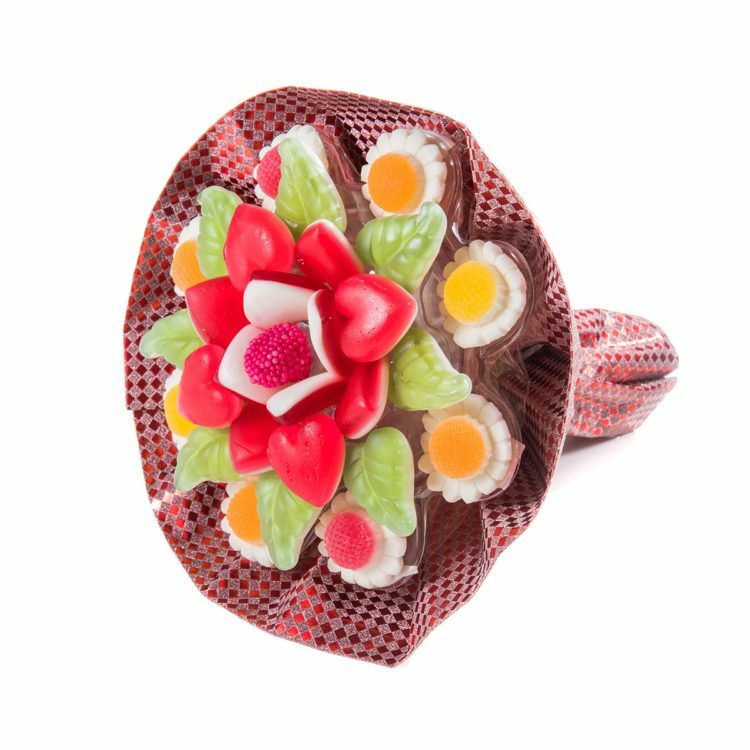 Everyone loves to receive flowers and eating sweets. 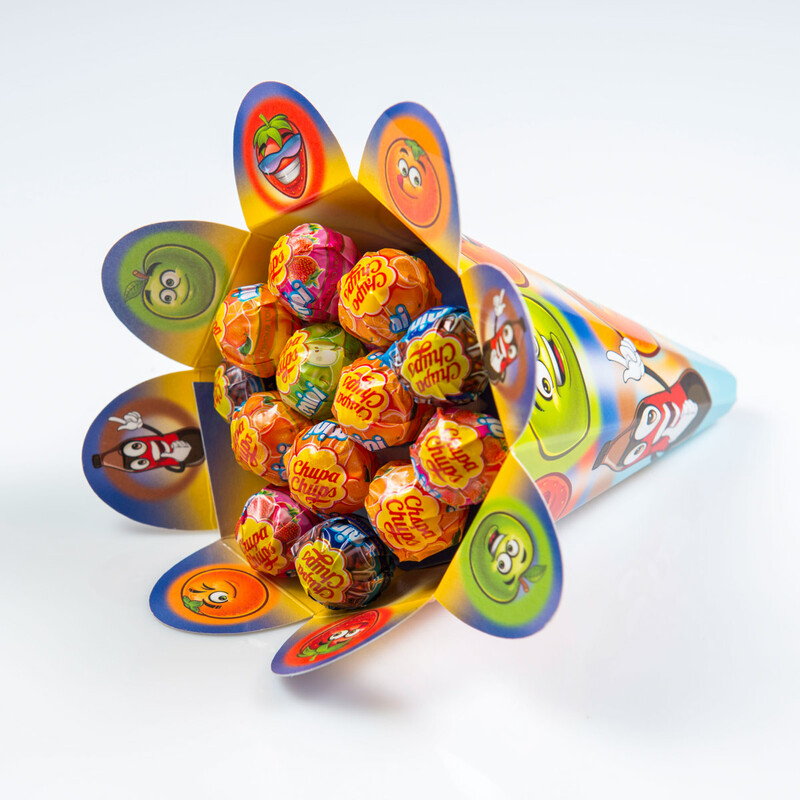 We have combined these two kinds of pleasure with a great effect. 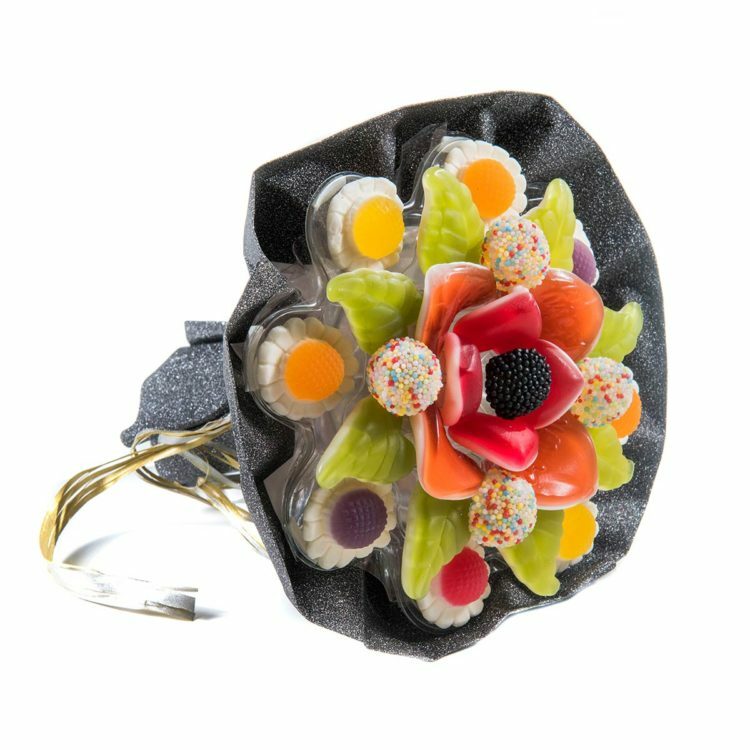 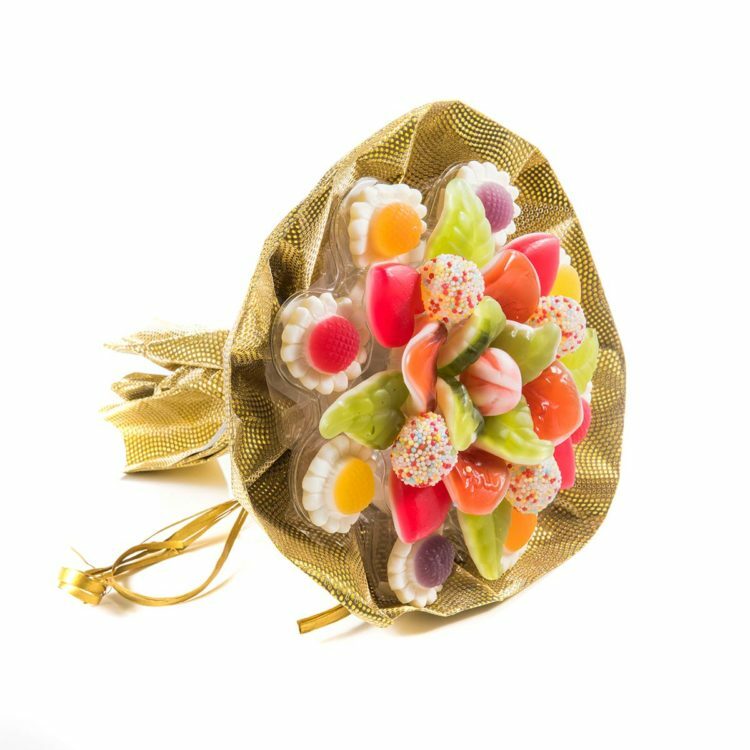 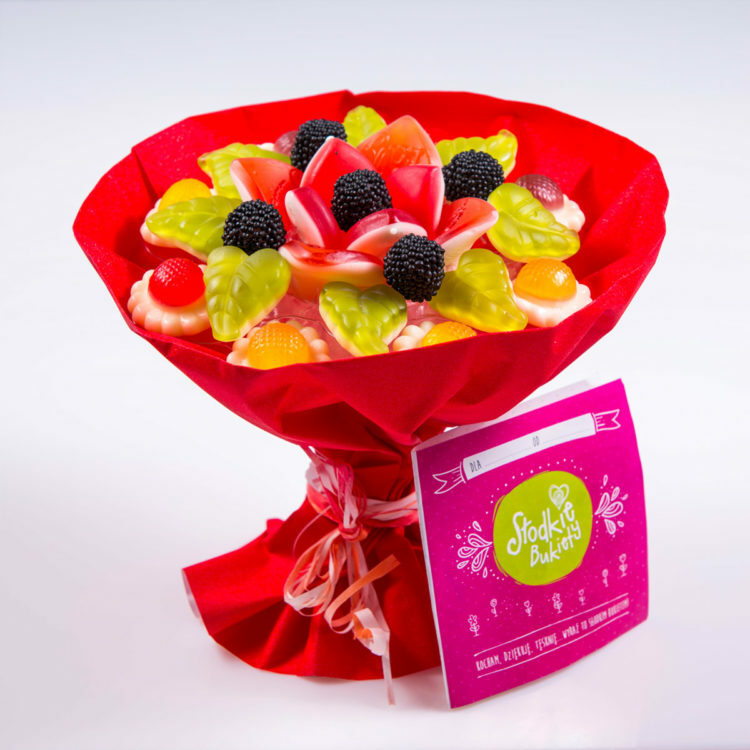 Colourful bouquets, made of delicious jellies are a fantastic gift for someone close to you or anyone you have just become acquainted with. 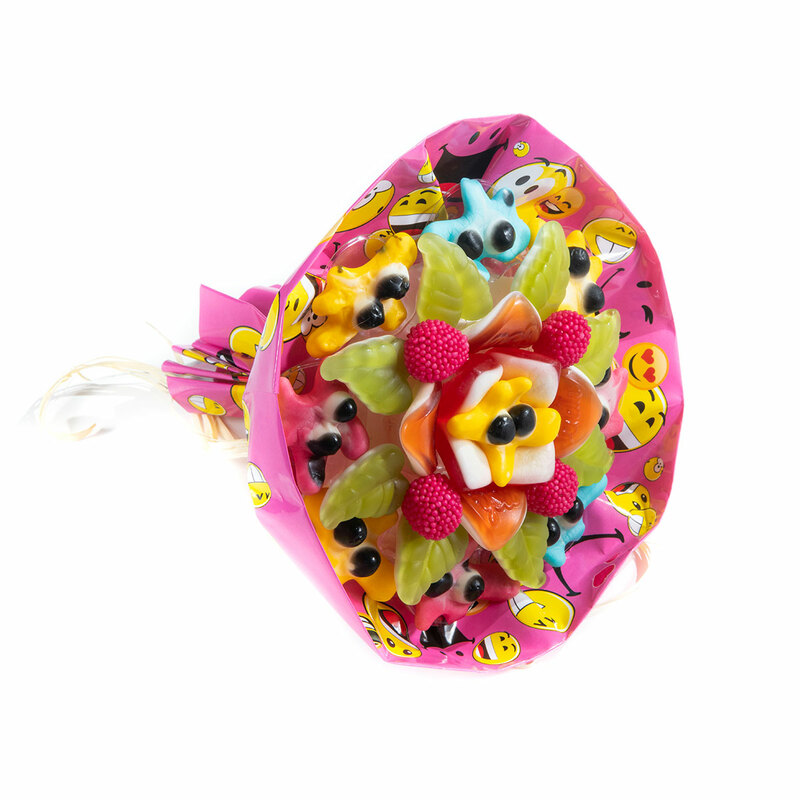 A Sweet bouquet is a perfect alternative to traditional ways of expressing your feelings. 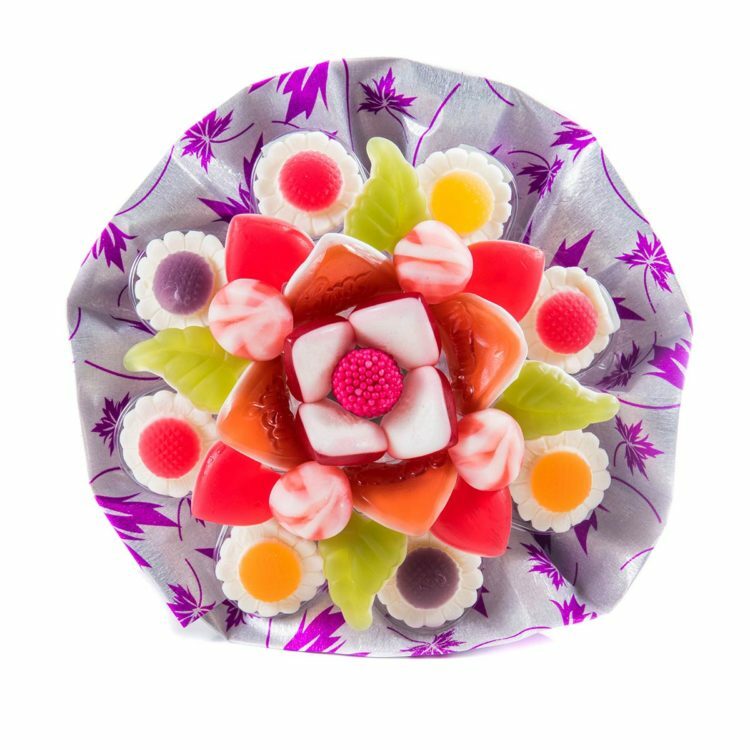 With our products you can do it simply with fun loving, colourful warmth. 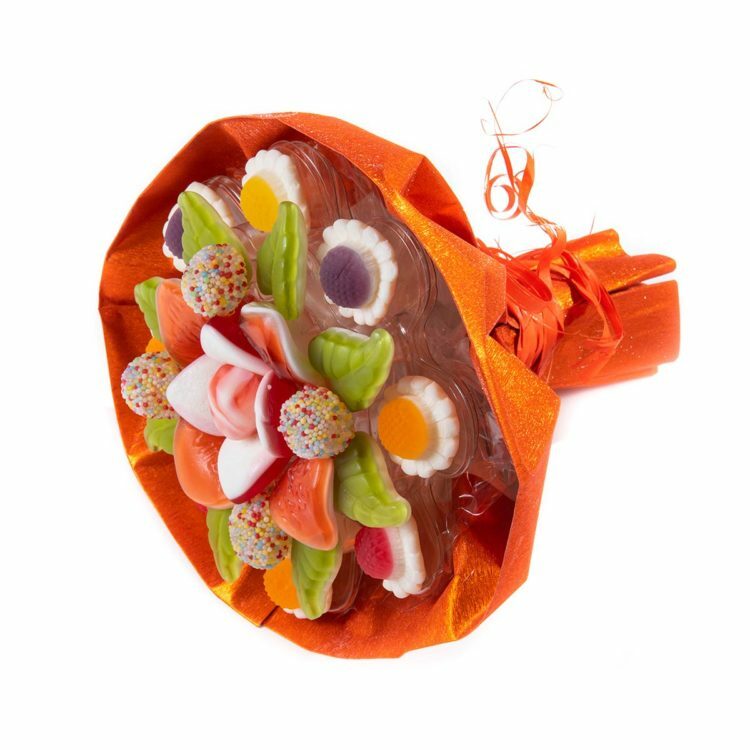 Such a lovely gift will make someone’s day. 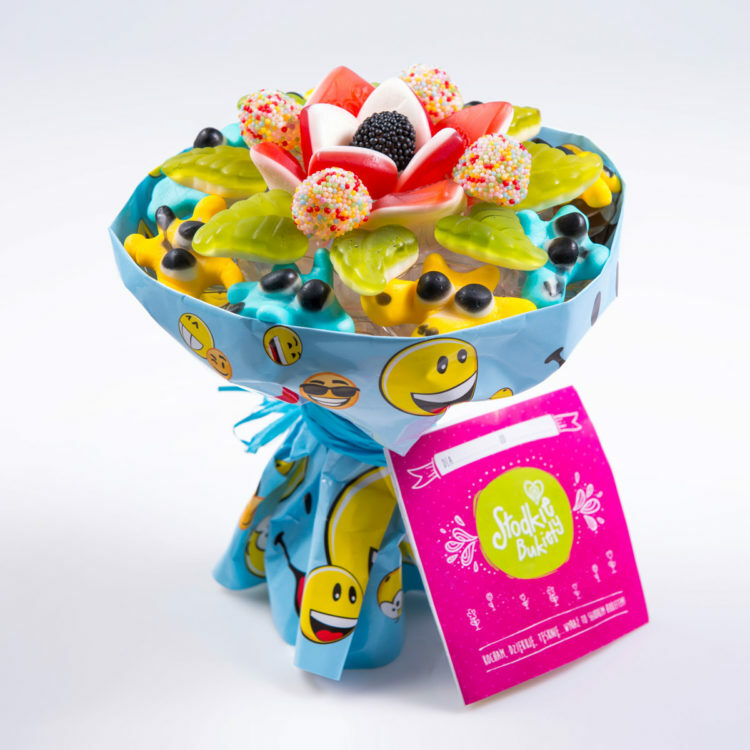 Our products are available in two sizes and variety of colourful packages therefore you can easily fit them to the mood and feelings you want to express. 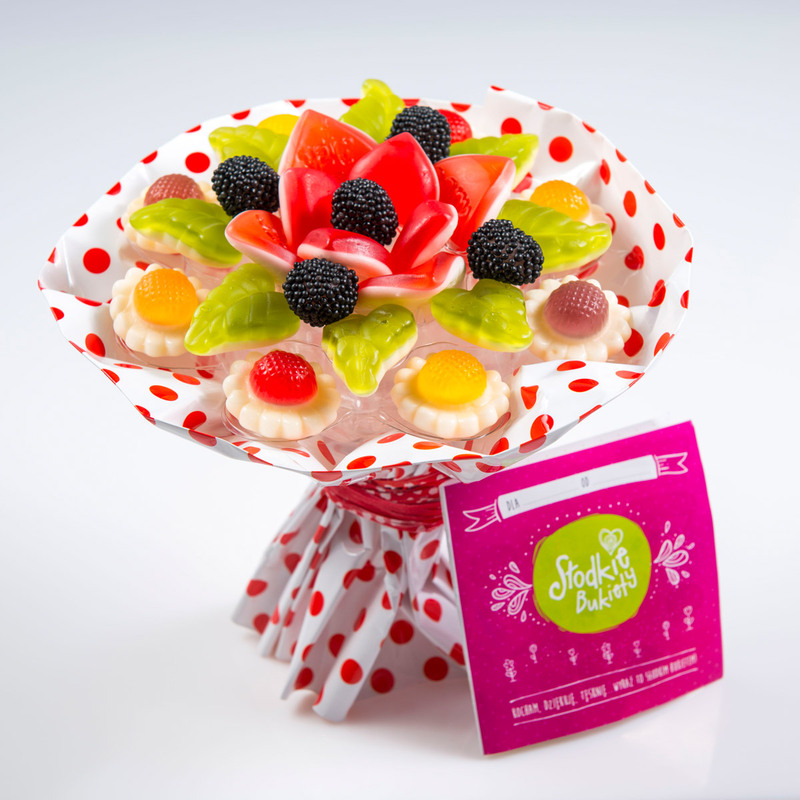 We use only premium type jellies. We work with the best European manufacturers and only their top-quality products are used to create our sweet, hand-made compositions. 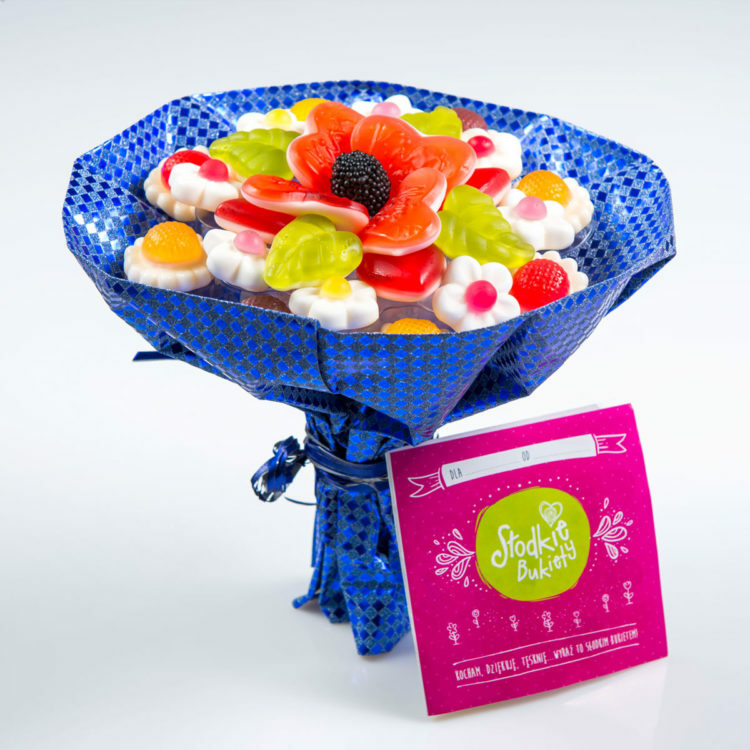 Sweet bouquets are created with the highest standards and diligence. 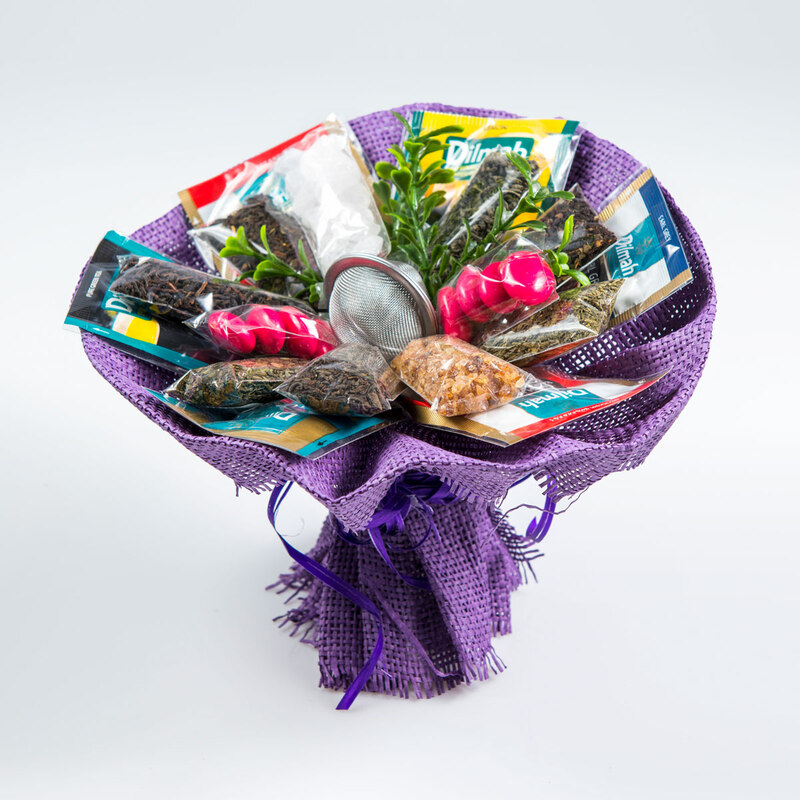 Our products are easily available in Empik salons, petrol stations and via Poczta Kwiatowa. 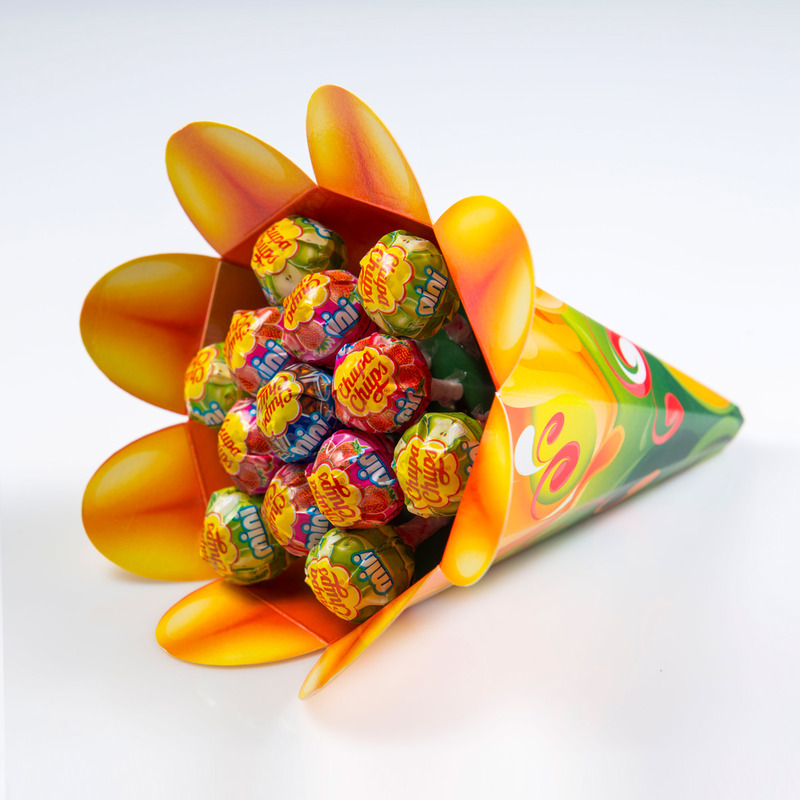 An unusal way to express your smile and joy and give them to someone elese. 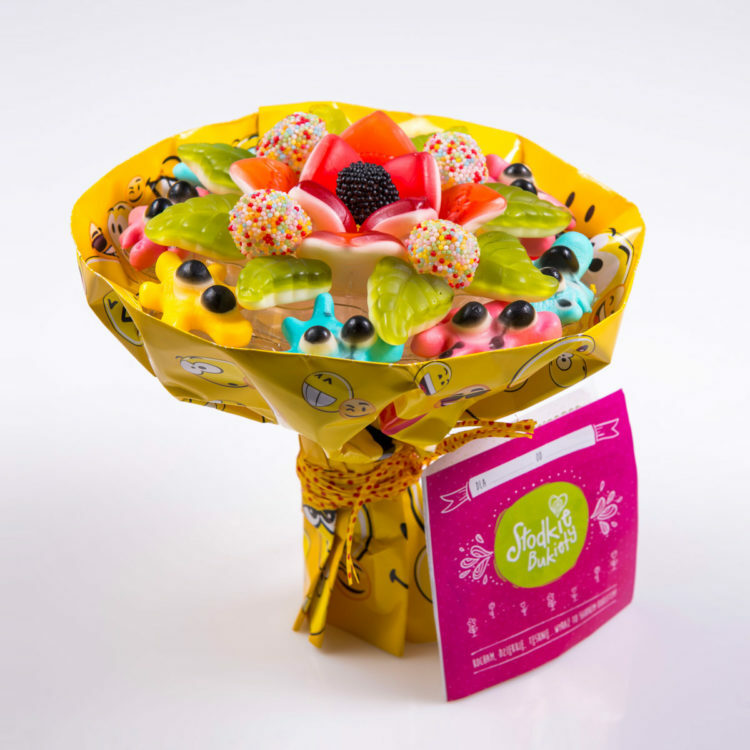 Sweet bouquets are fantastic, hand-made gifts for almost everyone. 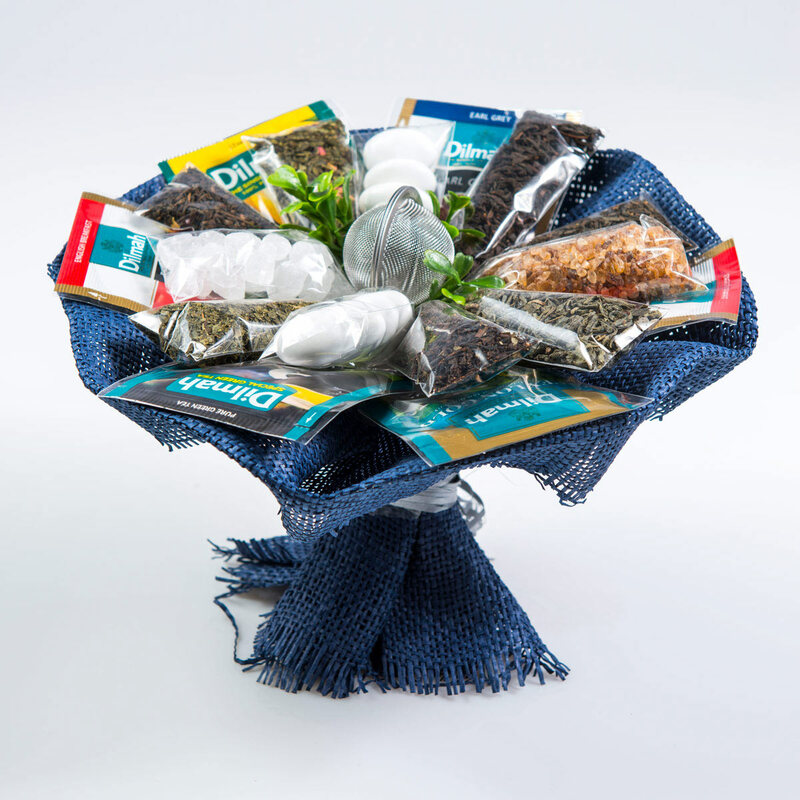 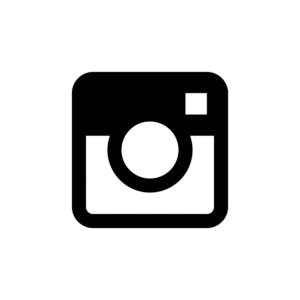 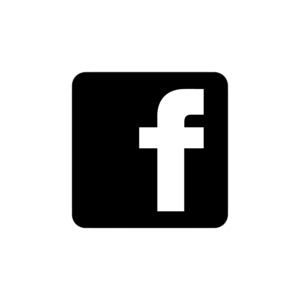 Check where our products are AVAILABLE.